Translating humorous expressions in novels, especially those containing culture-bound concepts, has always caused insurmountable hurdles for translators in delineating SL characters in TL contexts. 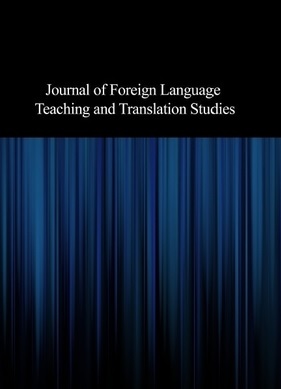 In recognition of this, the current research aimed to first study the constraints of translating humor in Iran‘s War Literature, as a representative of highly-culture bound texts, and second to examine the extent that the strategies used by the translator in translating humors affected character delineation in their English translations. To this end, the humorous expressions in four novels on Iran‘s War Literature were identified and their constraints of their translations were categorized on the basis of Attardo‘s (2002) adaption of the General Theory of Verbal Humor for translation. As for the first research question, the findings indicated that Script Opposition can be the most problematic factor in translating humor. As for the second research question, it was revealed that the translator translated 91.17% of the humorous expressions literally, which can cause the characters sound strange and bizarre in the target language translations. It is argued that literalist translation can be used as a means of gathering information about the would-be colonized since it provides colonizers with accurate and reliable information, free from distorting names or any other cultural attributes.